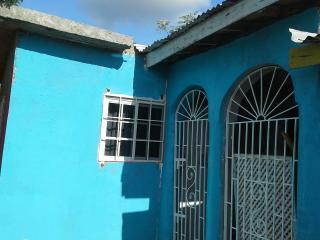 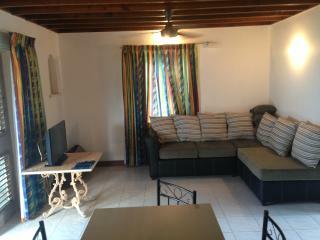 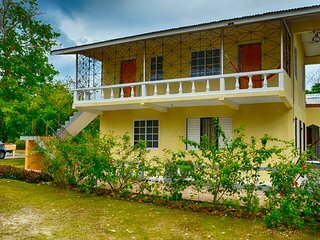 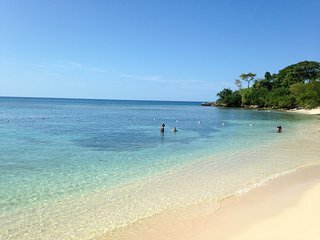 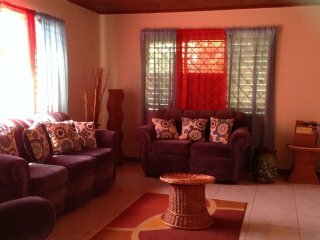 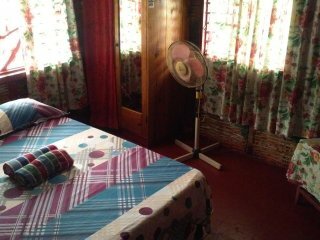 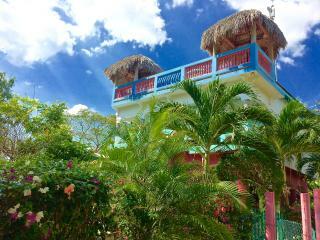 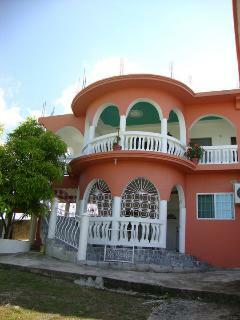 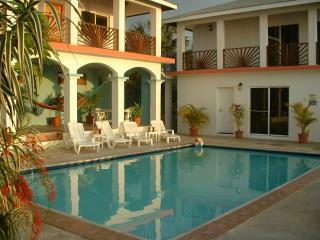 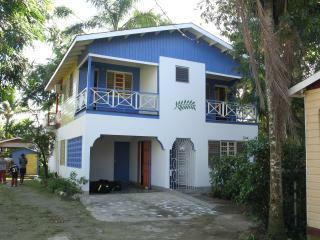 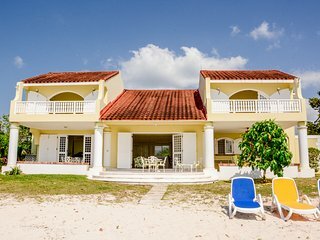 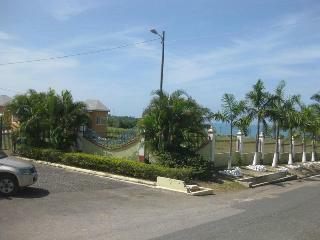 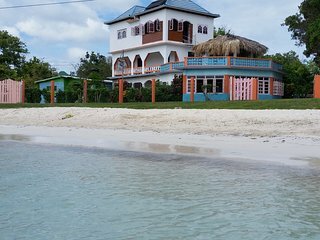 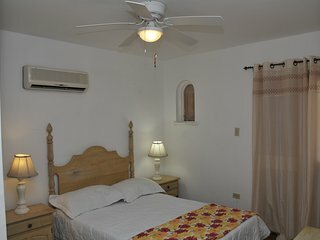 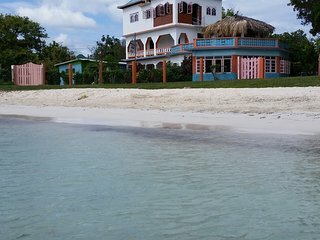 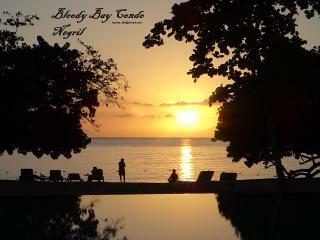 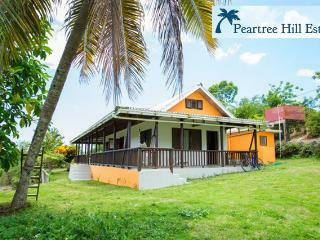 2 Bedroom Villa Across from Beach in Bluefields. 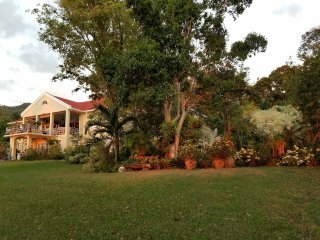 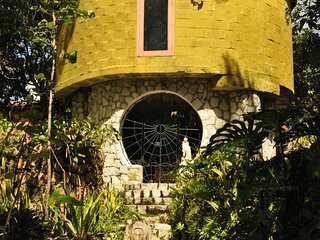 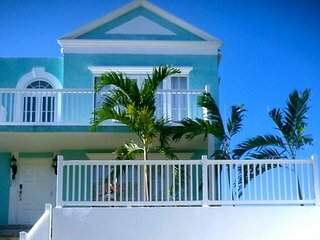 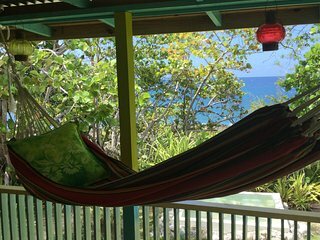 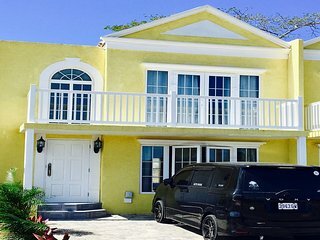 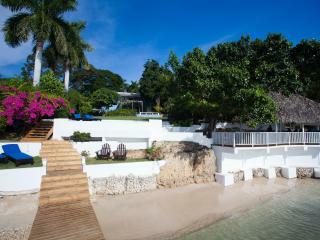 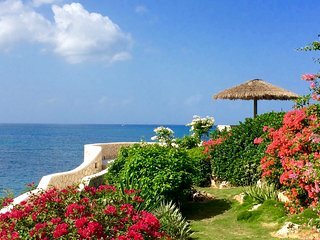 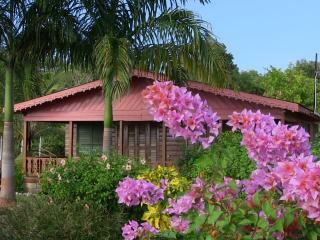 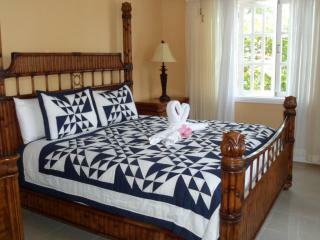 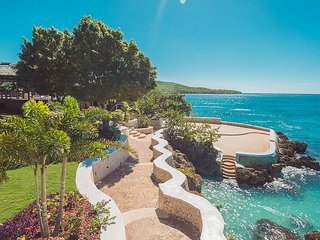 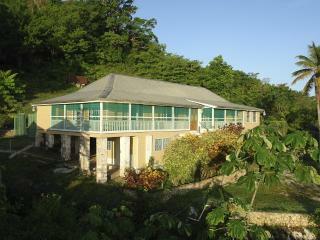 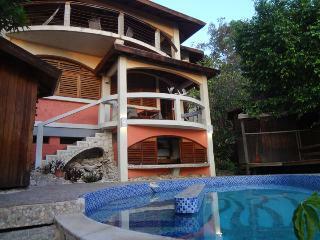 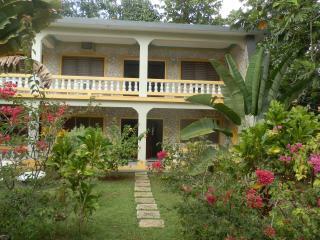 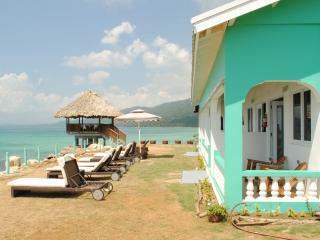 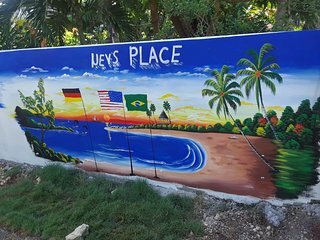 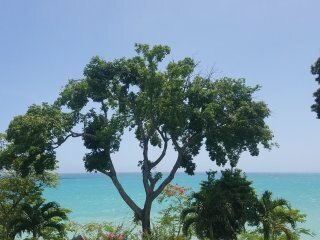 Jim's Place - Garden Suite - Whitehouse,Westmoreland. 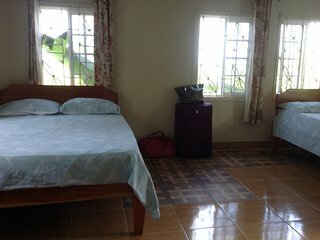 “Great place to stay !” I've stayed here 2 times for two weeks. 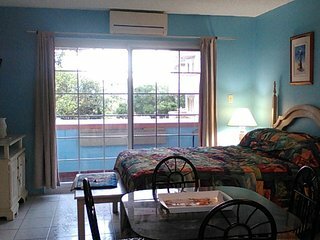 Had both times a wonderful stay here. 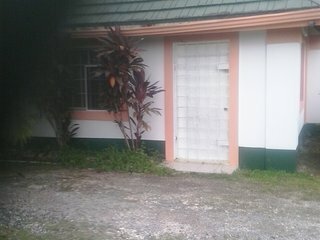 The owner is very friendly and helpful if you need anything. 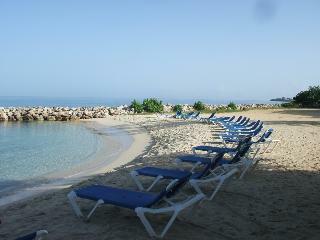 I can recommand this place to everybody.